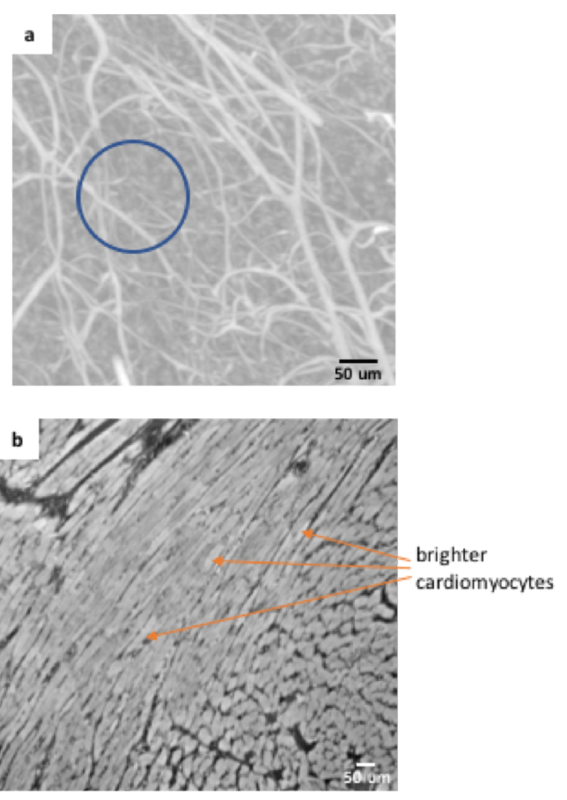 Micron-scale CT images are essential in studying tissue microstructure and alterations. Image analysis plays an important role for quantitative analysis. Better automatic / semi-automatic tools would allow high throughput and more accurate analysis.